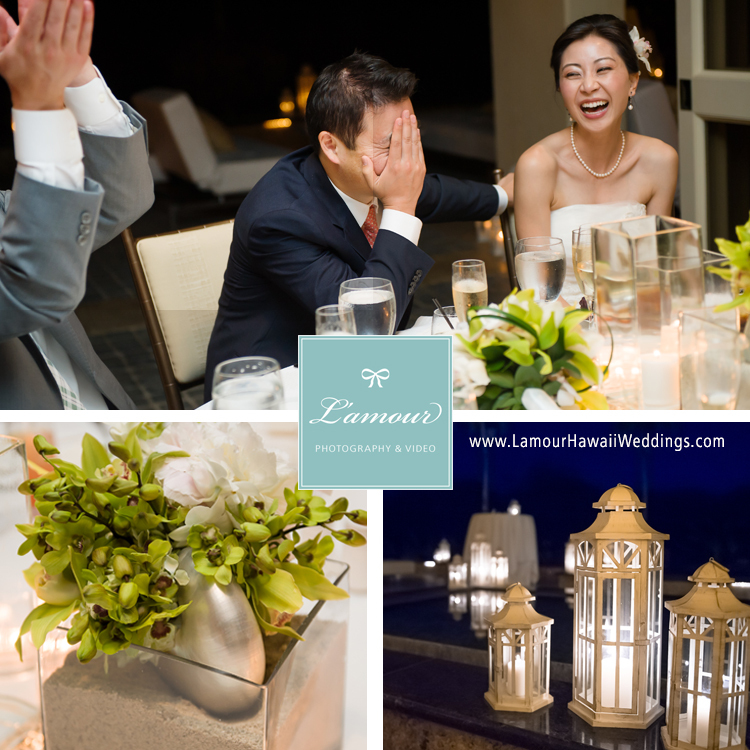 As Hawaii wedding photographers, we love to capture the undeniable beauty of the islands. Crystal clear blue water, sugary sandy beaches, deep blue skies, swaying palms. 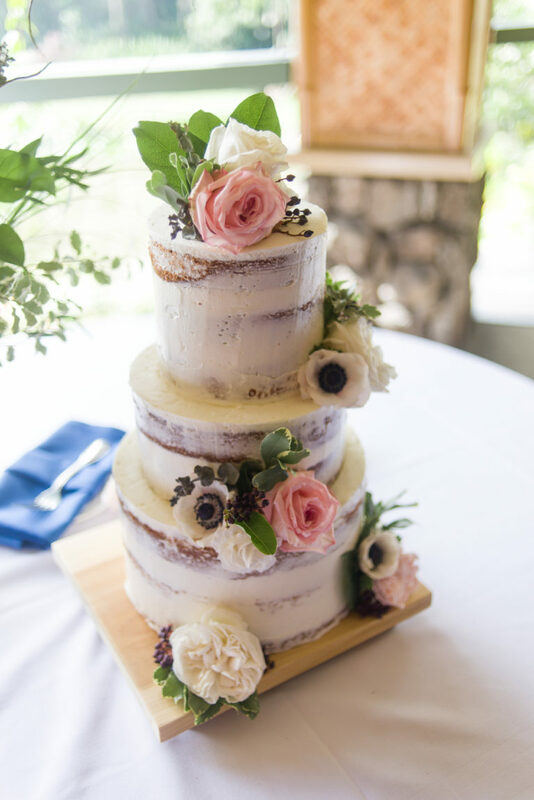 These all make for a gorgeous backdrop for a wedding in Hawaii. While we usually find ourselves among all of the tropical beauty of Hawaii, we sometimes get a chance to change it up a bit and seek out more of an urban or modern setting for portraits. Our team stumbled upon these building ruins that happened to have a gorgeous antique style red piano inside. We were instantly inspired! 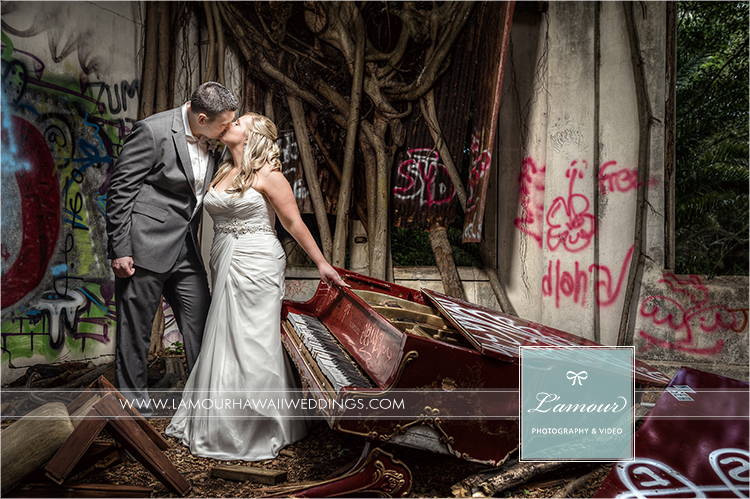 Our team of photographers were drawn to the contrast between the graffiti and classic piano, as well as the banyan roots creeping in through the windows. 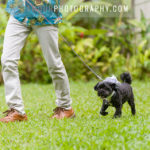 Here is one of our favorite wedding photos from this Oahu wedding.